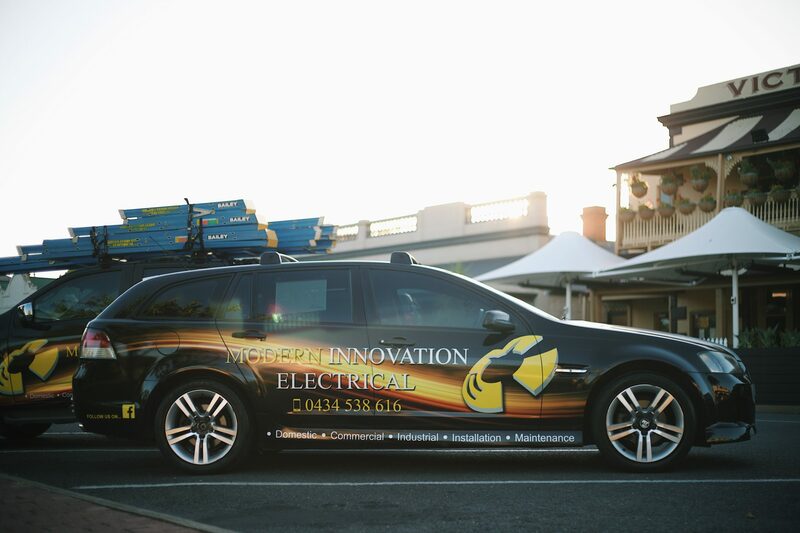 Modern Innovation Electrical is a family owned business local to Strathalbyn in the Adelaide Hills. We pride ourselves in offering the highest quality service, and value to our many and varied clients. Our approach is based on honesty and integrity; we believe our continued success is achieved through maintaining these core values with no compromise. We are proud of our achievements and our reputation in the industry. We are Accredited Master Electricians, and have been successful in numerous awards at the State and National level. A Master Electrician is an electrician who has proven themselves capable of delivering safe and professional services, while adhering to excellence and ethics in the electrical industry. Master Electricians Australia thoroughly checks the qualifications and credentials of electricians who apply to become a Master Electrician. In order to keep their membership, Master Electricians must pass strict annual safety and quality audits, and honour the Master Electricians Australia Code of Ethics. Why choose a Master Electrician? Electrical work can be very dangerous, and customers need to be assured that they will not be subjected to hazards due to substandard electrical work. Members of Master Electricians Australia can proudly say that they deliver the highest standards of quality, electrical safety, energy efficiency advice, and integrity. This sets us apart from other electricians and provides you with a reason to choose us over price. I was saved from a world without electricity (and more importantly WiFi) by the amazing Angus of Modern Innovation Electrical. He’s the only choice for anything electrical. Extremely happy with the work Angus from Modern Innovation Electrical has done for us. Angus installed our shed lighting which has assisted greatly since the end of daylight saving. The most professional and reliable tradie, from the quoting stage through to completion. If anyone asks me if I know of an electrician, I would not suggest anyone else but Modern Innovation Electrical. Very very impressed with Angus from Modern Innovation Electrical. Turned up for quoting and work. Communication amazing. Text the night before to confirm the booking and got the job done!!!! 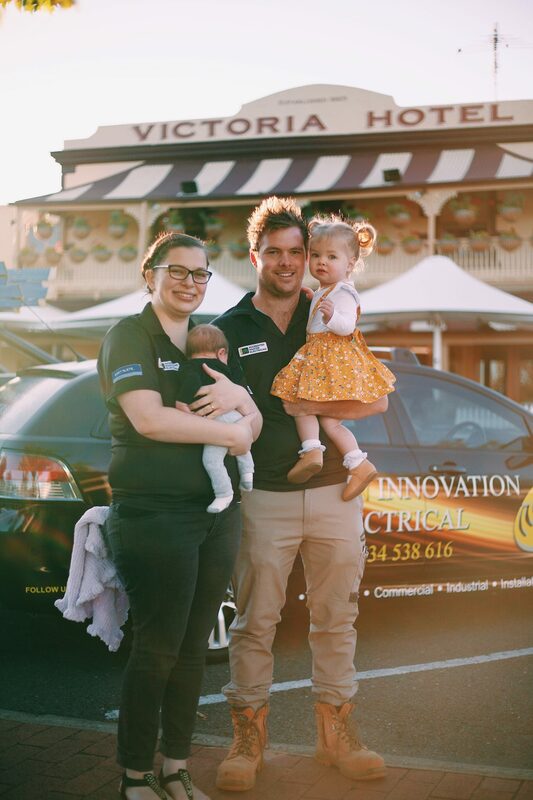 If you are wanting a electrician who has customer service than Modern Innovation Electrical is the company for you….. thanks for your great work Angus and we will see you soon to install the down lights. We are really happy with the work Angus did for us today. Genuine, reliable and super speedy with response times. Won’t hesitate in calling for any future jobs. Highly recommend.